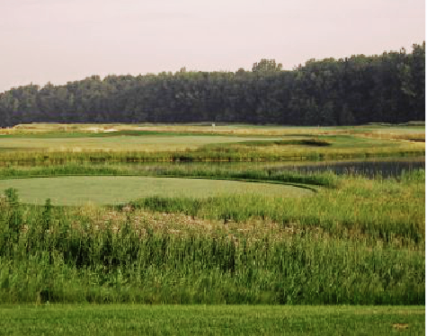 Mid Vallee Public Golf Course is a Public, 27 hole golf facility located in De Pere, Wisconsin. 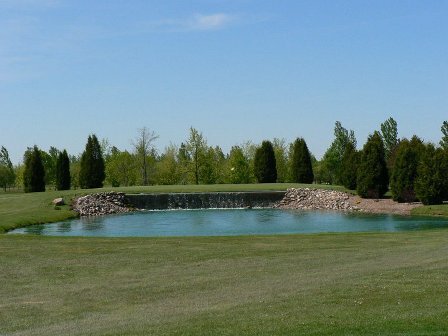 Mid Vallee Public Golf Course has three 9-hole courses, The Red, The White and The Blue. 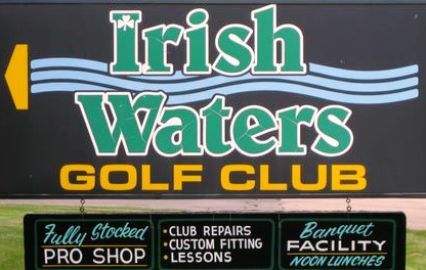 They can be combined in 3 different combinations of 18-hole golf courses, Red/White, Red/Blue, and White/Blue.